Flax Floor is a carpet made of linseed fibre. The natural linseed fibre gives the floor covering an unmistakable character and also makes it highly durable thanks to the linseed fibre’s quality. 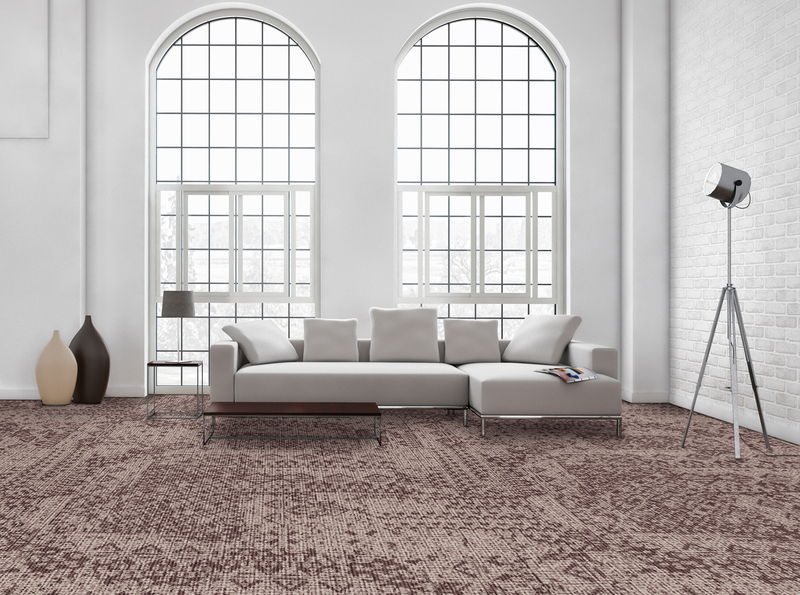 Even in the most demanding settings, the carpet is able to fully maintain its structure. 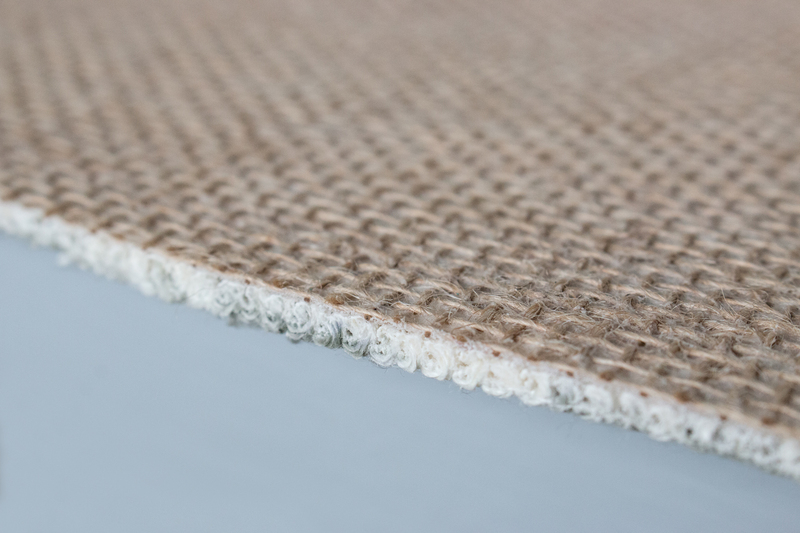 Flax Floor carpets come with either an SBR backing or a biodegradable backing. The carpets can be purchased in 4m width. 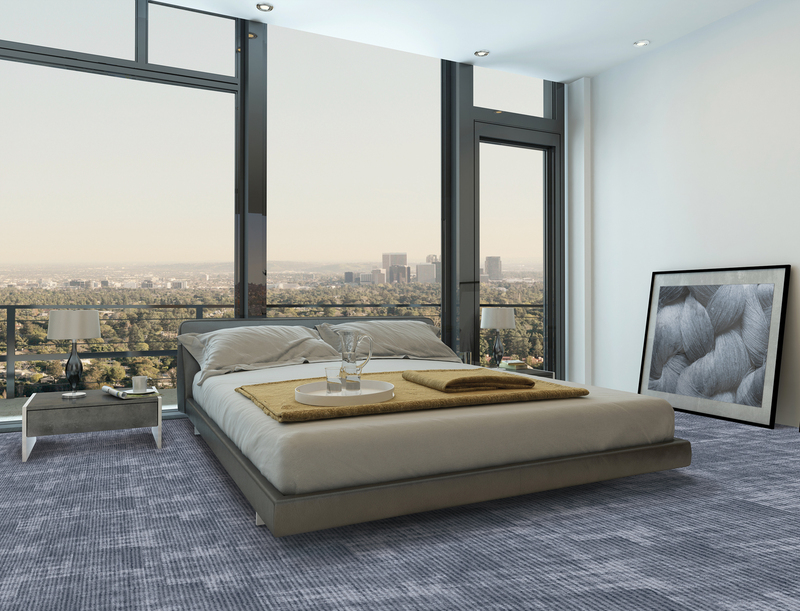 Flax Floor is available in four different designs and five different colours.